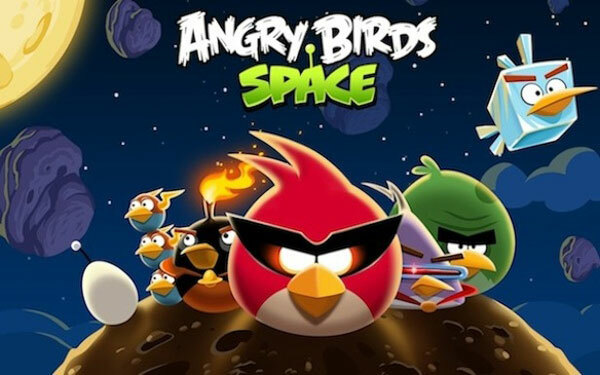 The new Angry Bird Space game has been released by Rovio for which people have been waiting from long time. 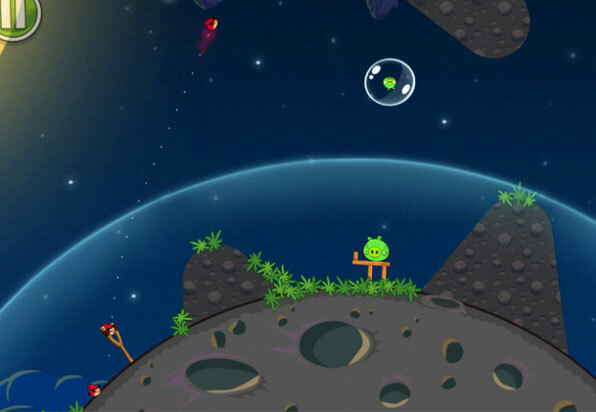 Angry Bird Space for iPhone, iPad and iPod touch is now available for Download from iTunes App Store. The application is available on Android, iOS, Mac and Personal computer devices for $99.Rovio promises regular free updates for the future and says that the game play has been fully optimized for each device, including full support for the Retina display on the new iPad. According to the review, keeping and maintaining the original intent of the game- the players are going to have new power ups and some zero-gravity excitement. With added sense of adventure, the new game is featured with 60 stages, in addition to Danger Zones for those. The extra stages are also available as an in-app purchase. The game is featured with hidden bonus levels and beautiful detailed background. 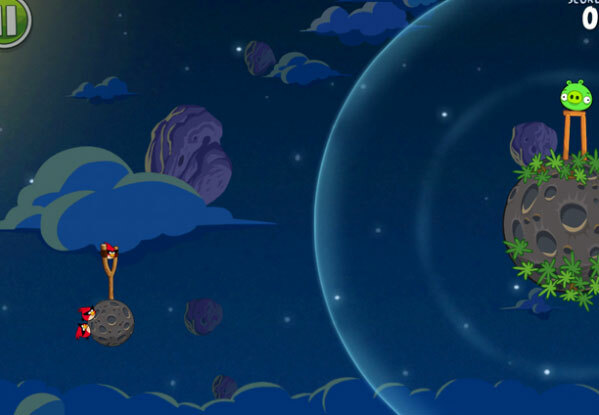 It seems that planet Earth isn’t big enough for Angry Birds anymore. 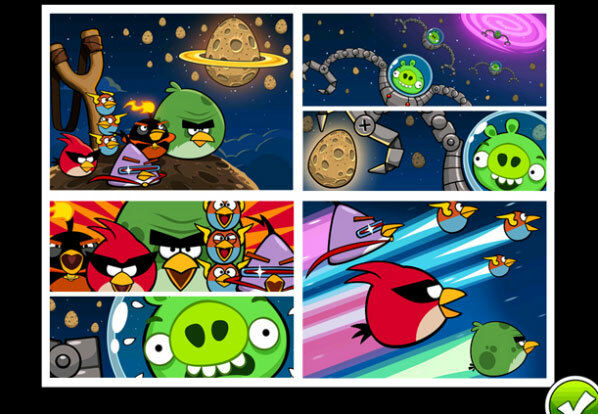 The cute cartoon characters are headed into the void with the upcoming Angry Birds Space game from Rovio. 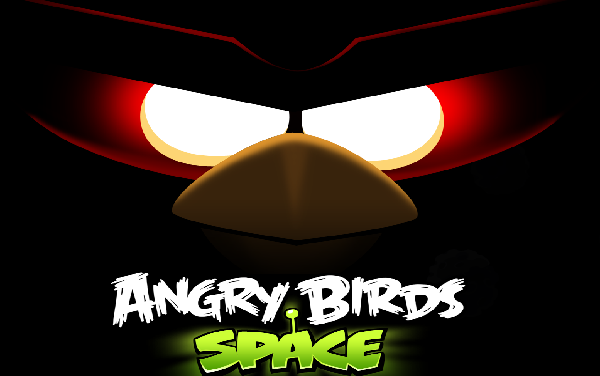 We've got the exclusive scoop on the next official game in Rovio's blockbuster, bird-flinging franchise: "Angry Birds Space." The game is due to smash into mobile devices on March 22. Angry Birds has been the major success story of mobile games in the past couple of years with more than 700 million downloads for the game. For the three people unfamiliar with how the game works, you shoot cute Angry Bird characters via slingshot at some big green pigs who hide in structures that can be crushed by the birds. 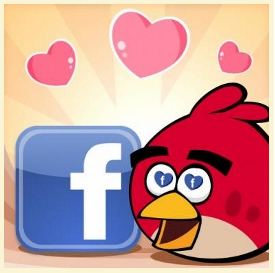 The game has made its way into emerging markets in a big way and debuted on Facebook this week. No game has grown so quickly and so broadly in the mass market, and Rovio is milking the success as much as it can with everything from movie appearances to plush toys. 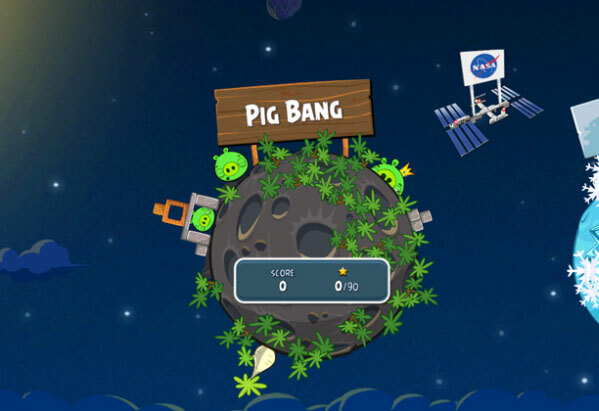 A website for Angry Birds Space is now live, and it houses a 20-second teaser trailer for the game, which is embedded below. The site also includes an image of the moon, earth, and the game's iconic slingshot designed as if it were built out of moon rock. Though the specifics are still under wraps, Rovio has confirmed that the game will feature some completely new birds alongside some familiar ones, now sporting new super powers. (No word if Hawkman makes a cameo.) The game's three-star level rating system will be back as well. Rovio considers Angry Birds Space to be their biggest launch since the original game, which has put up some staggering numbers over the years. Since the franchise debuted in 2009, it's been downloaded over 700 million times across various iOS and Android devices, making it one of the most lucrative game properties in the world. The game also helped launch the Google Plus gaming channel, and earlier this week finally flung itself at Facebook. With Angry Birds Space, however, they're kicking it up a notch by simultaneously releasing the product in mobile gaming, retail, and animation channels, a multi-media blitz that the company believes is a first for a mobile game. In other words, those Angry Birds toys, costumes, and playsets were really just the beginning. 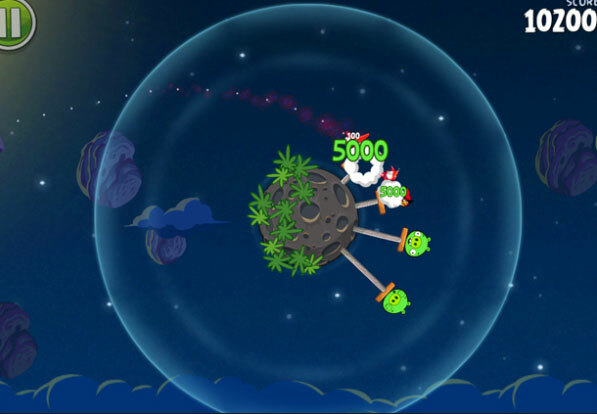 Angry Birds moonbase, anyone? Games are considered as the ultimate source of stress busters and entertainment for both adults and kids. Since the inception of the gaming phenomenon in India, gaming websites have garnered huge demand and popularity. Today every one of us wants to get our hands on the latest and the best games in the market, but who brings in the best and the fastest is the matter of the crux. So, here we bring to you some of the top gaming websites ruling in India. Zapak.com is the most famous and sought after gaming portal in India. One can play free online games, multiplayer flash games, cricket games, free racing games, online sports games, action games, arcade games, strategy and puzzle. Its huge list of database of online game is something that is rarely found in any internet website and it is sure to give you the best deal in the market. Sify.com is one of India's most trusted website in India. This portal features games like SpiderMan & Mission Impossible, Lifeguard & Pearl Harbour. Apart from this awesome list, they also features online flash games for kids. ine games, from its kitty ranging from Arcade Games, Card Games, Puzzles, Shooting Games, strategy games. Moreover, every week the website lists out few top online games that you can cash on. o lay outs the trendy games in Indian Gaming zone and as well as global too. games like Online Casinos, Pharaoh Phobia, Mario World, Gold Strike, Shoot Out, Wheel Lego Adventure, The Ghost, the Steppenwolf series.